Congratulations on your marriage and for choosing to have a Hawaii honeymoon. 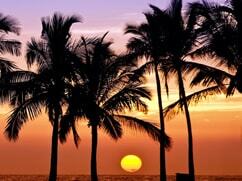 There really is no finer place on Earth than Hawaii to enjoy a tropical and romantic honeymoon in paradise. From our pristine coastlines to the lush tropical rainforests, Hawaii has something spectacular for every honeymoon couple. 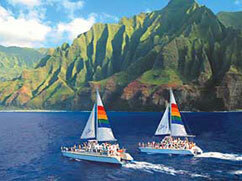 Every year scores of couples travel to the Hawaiian Islands to celebrate their wedding or enjoy their honeymoon. 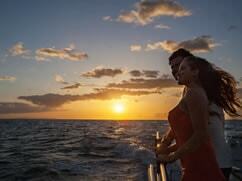 Hawaii honeymoons have become so cherished because you are guaranteed the most romantic scenery. Just imagine sharing moments together like walking barefoot in the sand with majestic mountains as a backdrop, or riding horseback through a lush tropical valley. 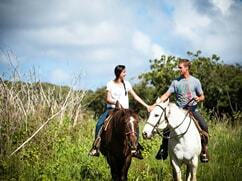 Another reason Hawaii is so special for a honeymoon is the abundance of fun and cultural activities available. 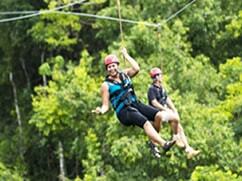 We have compiled a list of popular Hawaii honeymoon activities so you can have an idea of what there is to do in our Hawaii paradise. Set at Wet 'n' Wild Hawaii, Oahu's popular water park featuring a 50 foot cascading waterfall, this luau is highly interactive and very funny! 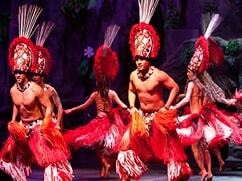 Set in the comfort of Waikiki's premier dinner theater, Magic of Polynesia delivers on its billing as the Ultimate Stage Spectacular. It dazzles with light, sound and action from start to finish. 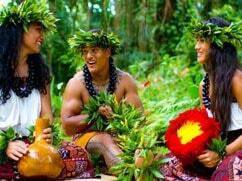 Spend a day at the Polynesian Cultural Center, one of Oahu's most popular attractions. 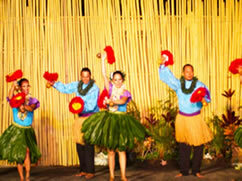 Watch arts and crafts demonstrations, music and dance shows and enjoy a luau or prime rib dinner. 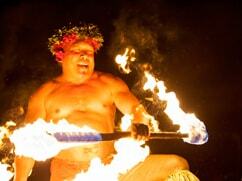 Experience a traditional Hawaiian luau, complete with the imu ceremony, a delicious luau feast and an exciting Polynesian show! This is a casual dinner cruise aboard the Calypso, a spacious power catamaran. 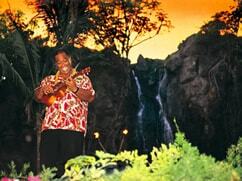 Enjoy a prime rib or island fish dinner and live entertainment by local musicians. 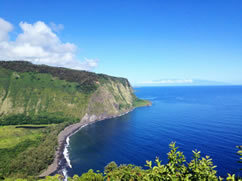 Soar above Central Maui and enjoy fascinating views of the world’s largest dormant volcano, Haleakala. Discover its immense moonlike crater! 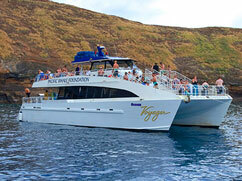 A fun snorkeling cruise to Molokini, one of the best diving locations in the world. Then continue on to Turtle Arches, a reef known for its underwater lava arches and turtles. 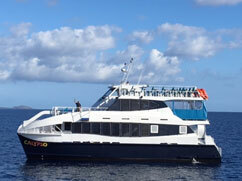 Book this snorkel trip to discover why Lanai has been rated one of the top ten snorkel and dive spots in the world. 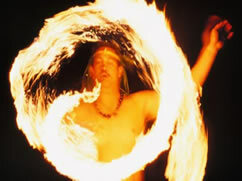 This Kauai luau includes a spectacular ceremony in a torch-lit lagoon amphitheater along the Wailua River, which is followed by the scrumptious luau dinner and an exciting Polynesian show. 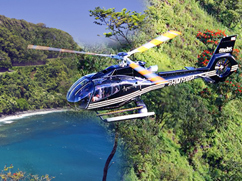 Enjoy a grand deluxe air tour of Kauai aboard a two-passenger Cessna, which is an awesome way for couples to see the island’s beauty. 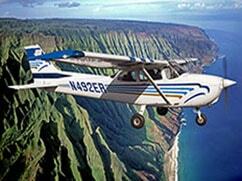 On this Kauai Cessna tour, you'll get to see the entire island! 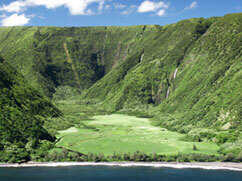 Sail over to Hawaii's "Forbidden Isle" and snorkel in Niihau's crystal clear waters. A truly unforgettable adventure! 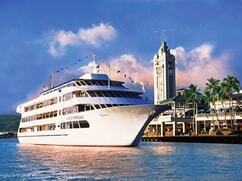 Slip off your shoes and kick back Hawaiian-style as you sail into the changing colors of the Kohala Coast sunset. 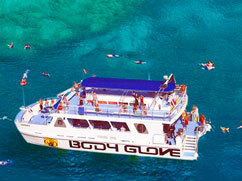 Join the friendly crew of the Body Glove and cruise along the Kona Coast. Go snorkeling in a protected marine preserve and then enjoy a delicious burger!